The European Tour makes its annual trip to India this week for the Hero Indian Open, where the course was “designed by Satan” according to one European Tour professional, writes Phil Casey. Eddie Pepperell is never short of an interesting opinion or two and the winner of the recent Qatar Masters made his feelings known on social media when asked why he would not be competing on the Gary Player Course at DLF Golf and Country Club. The course – which hosted the event for the first time last year – can stretch to more than 7,600 yards and features large rock formations, undulating greens and cavernous bunkers, with the Hero Women’s Open won with totals of level par in 2015 and three under in 2016. 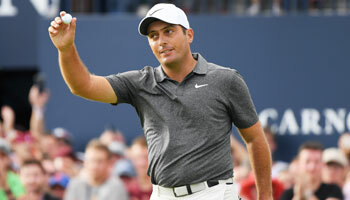 SSP Chawrasia surprisingly defended his title last year after not being expected to enjoy the change of venue, but despite ranking 195th out of 196 for driving distance on the European Tour, Chawrasia won by seven shots from Malaysia’s Gavin Green. Just seven players ended the tournament under par and one of those is the first of our Hero Indian Open betting tips this week, namely India’s Anirban Lahiri. Lahiri was a 15/2 favourite 12 months ago and was overlooked in search of better value, but can be backed at 14/1 this time around and will benefit from the experience of his tie for fifth last year, which was achieved despite opening rounds of 76 and 73. 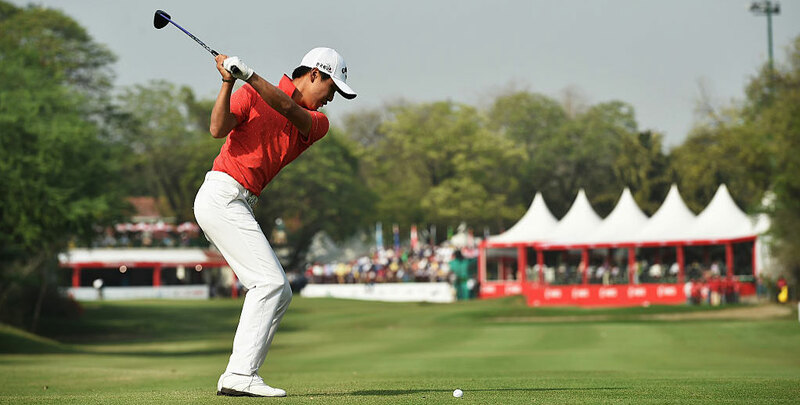 The reason Lahiri is not favourite is down to the brilliant form of his young compatriot Shubhankar Sharma, who led after 36 and 54 holes of the WGC-Mexico Championship last week before finishing ninth. Sharma has already won twice on the European Tour this season and was 40th here last year, but will only arrive in Delhi on Tuesday afternoon and the preference is to look elsewhere for some bigger prices. Japan’s Hideto Tanihara is a prolific winner in his native country and has produced some eye-catching results around the world too, including reaching the semi-finals of the WGC-Match Play last year and finishing third in the BMW PGA Championship at Wentworth. Tanihara’s best result in 2018 is a tie for fifth in Malaysia and he can be backed in the each-way market at 40/1. Also worth a look in the each-way market is Scotland’s Stephen Gallacher, who has made the cut in all five of his starts so far in 2018, with a best finish of ninth in Oman. Gallacher is battling to rediscover the form which saw him win back-to-back titles in Dubai in 2013-14 and was a respectable 29th in India last year, with Hero Indian Open odds of 50/1 therefore quite tempting. 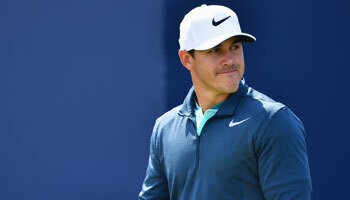 And finally for our Hero Indian Open predictions, while Chawrasia proved that length off the tee is not essential on a course with lots of different tee options, our last choice is the big-hitting Frenchman Sebastian Gros, who was fourth in the Tshwane Open last week and can be backed each-way at 100/1.